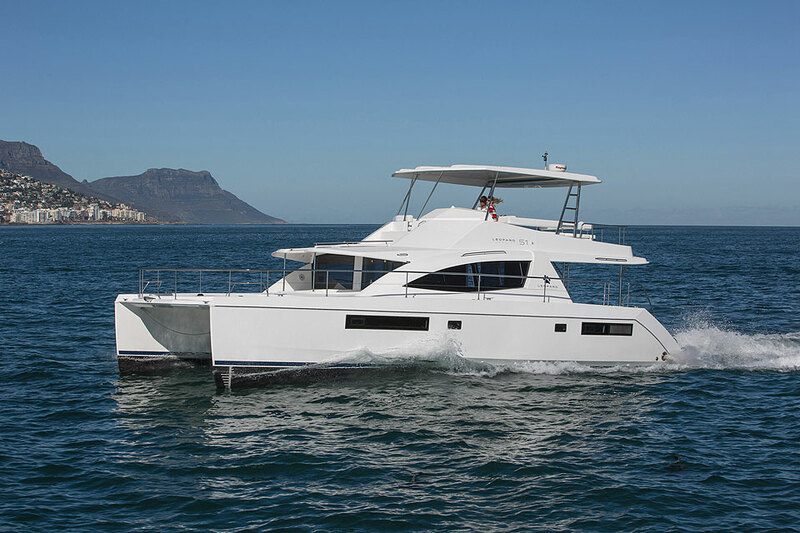 One of the latest boats we added to our fleet, the 16mt long Motor Power Catamaran Leopard 51ft built in year 2016. 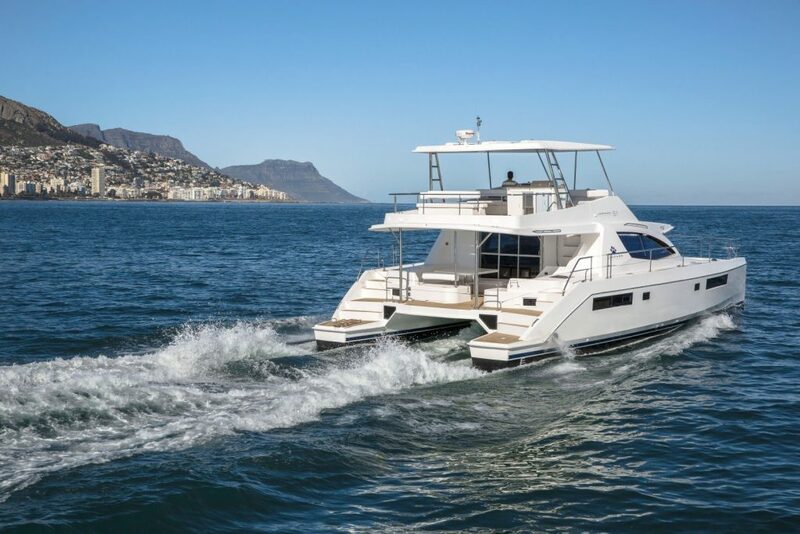 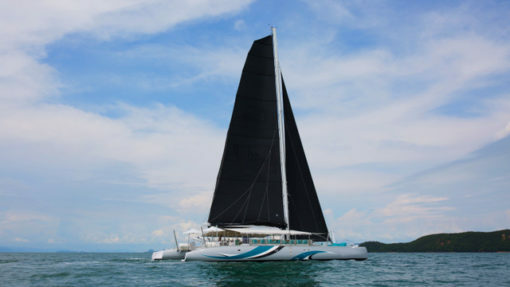 This great motor catamaran brings a multitude of exciting features, and can take up to 20 passengers on a day cruise, or 8 passengers for overnight cruises. 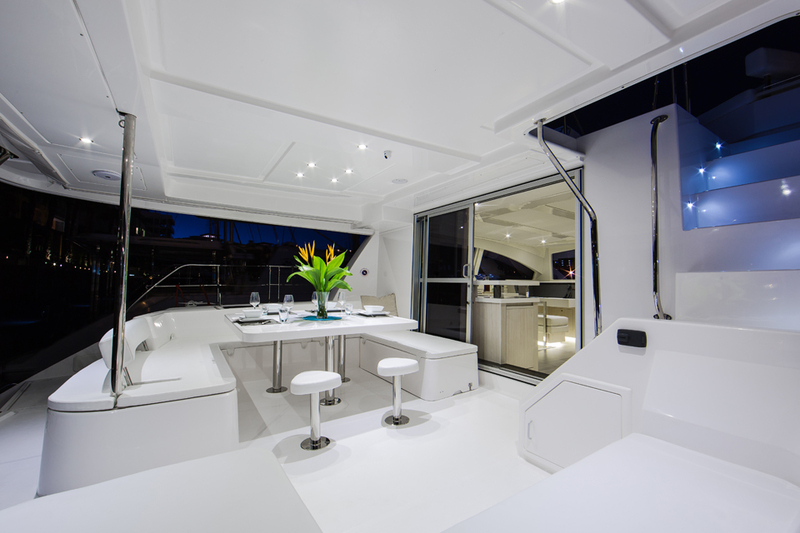 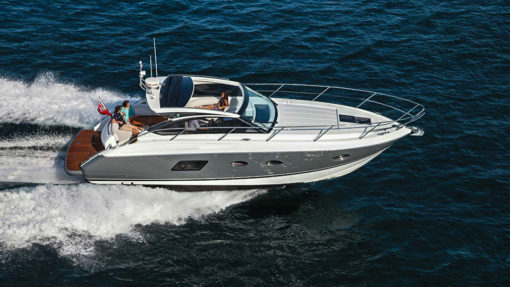 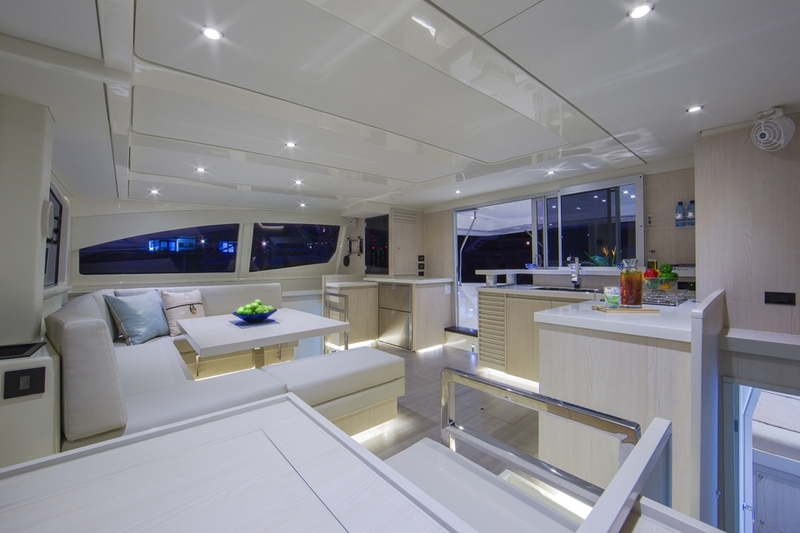 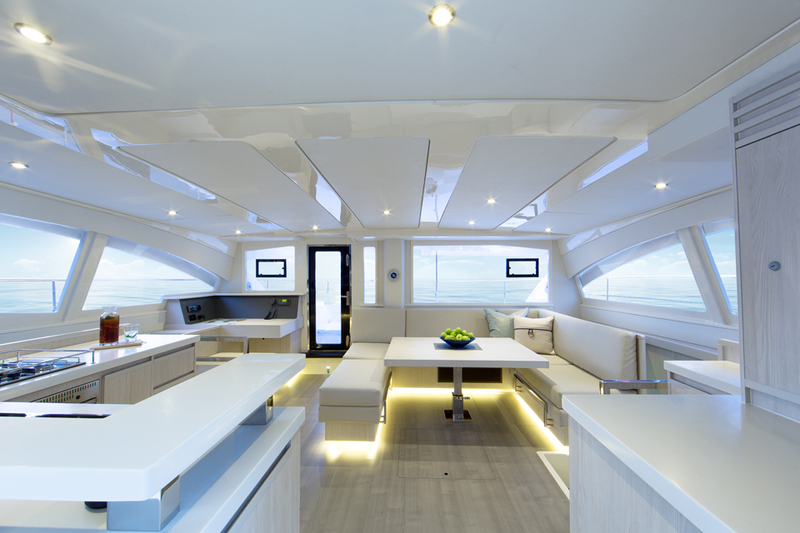 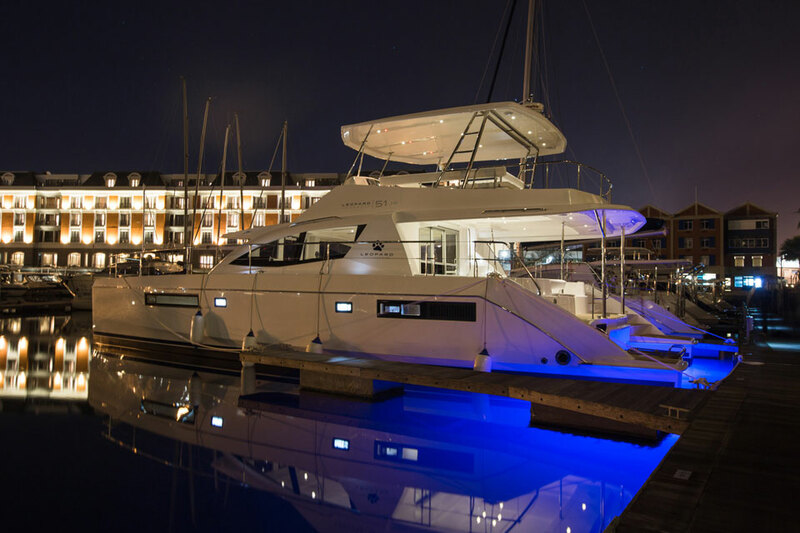 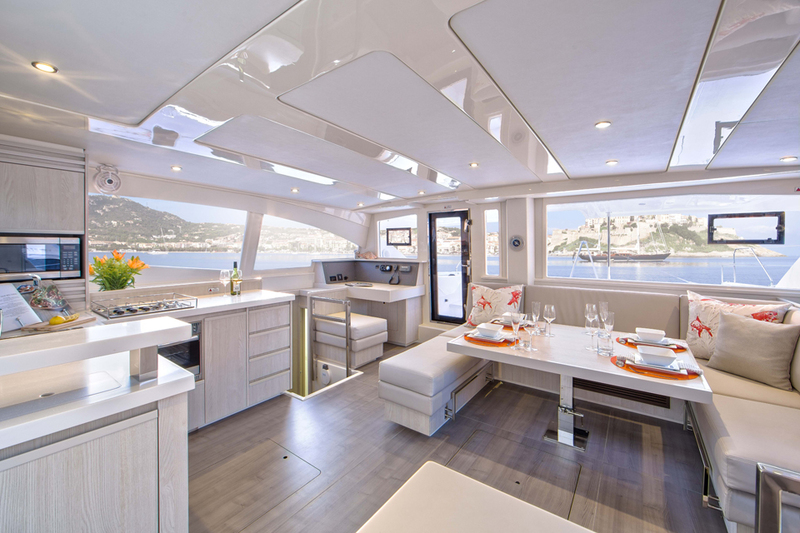 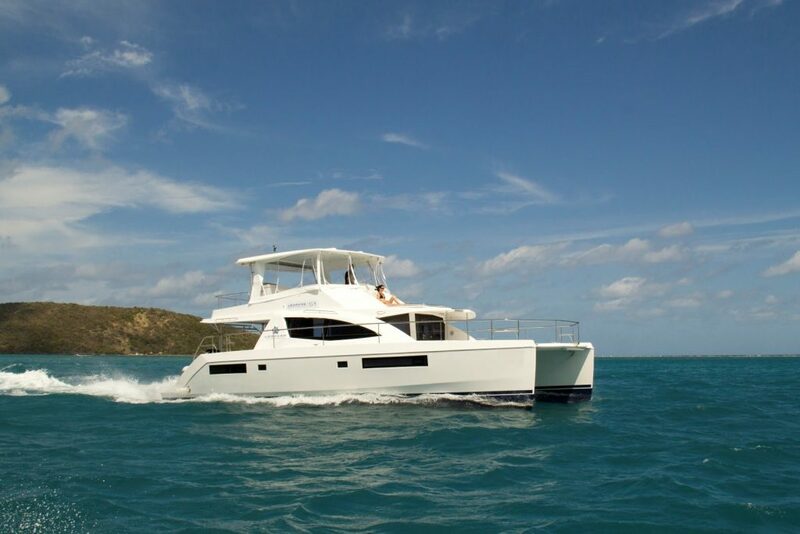 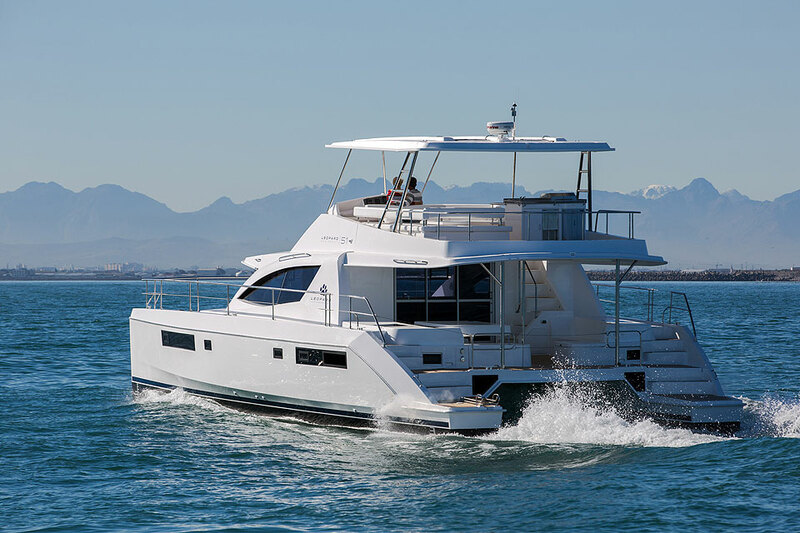 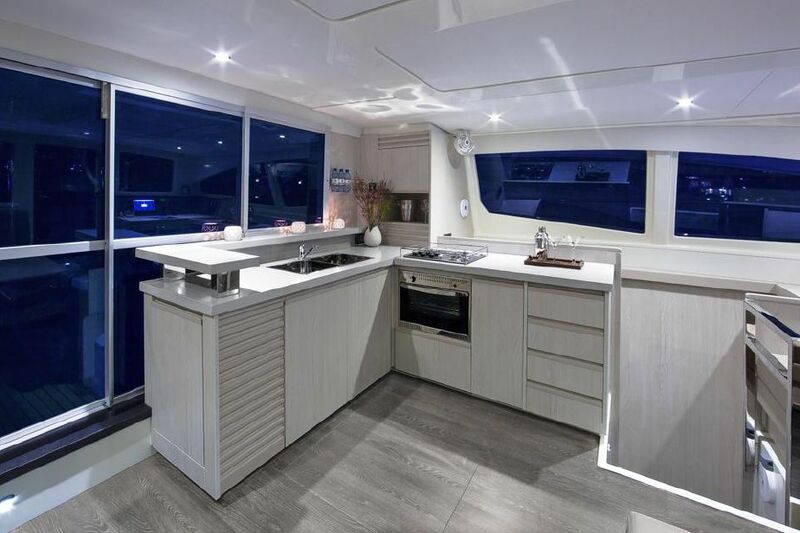 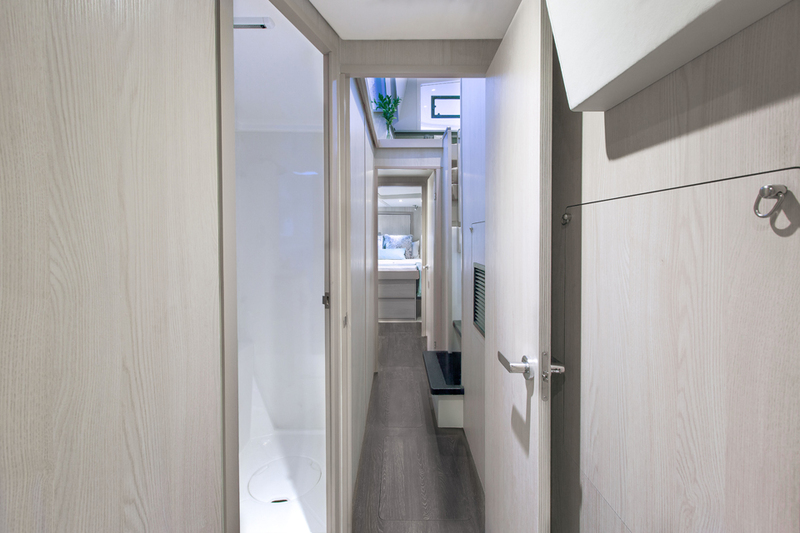 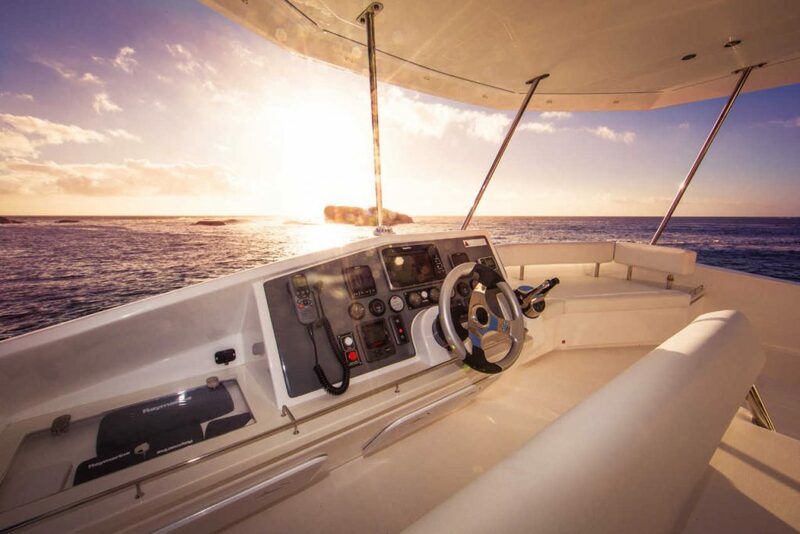 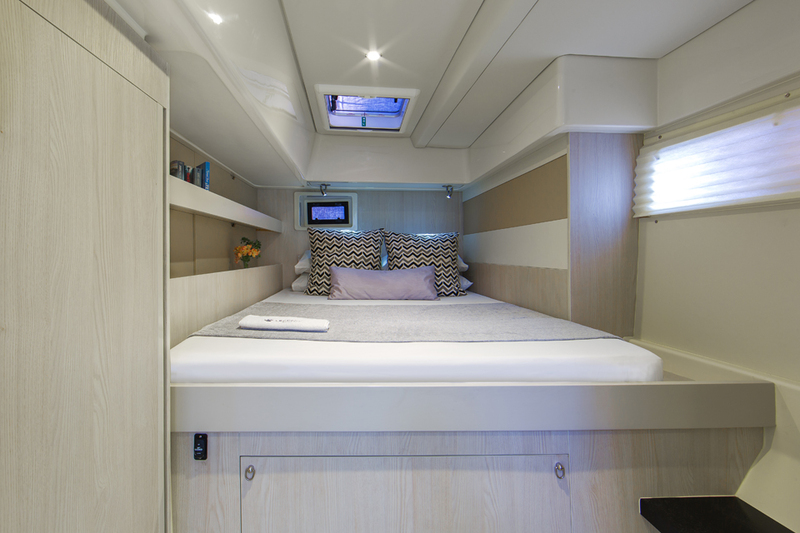 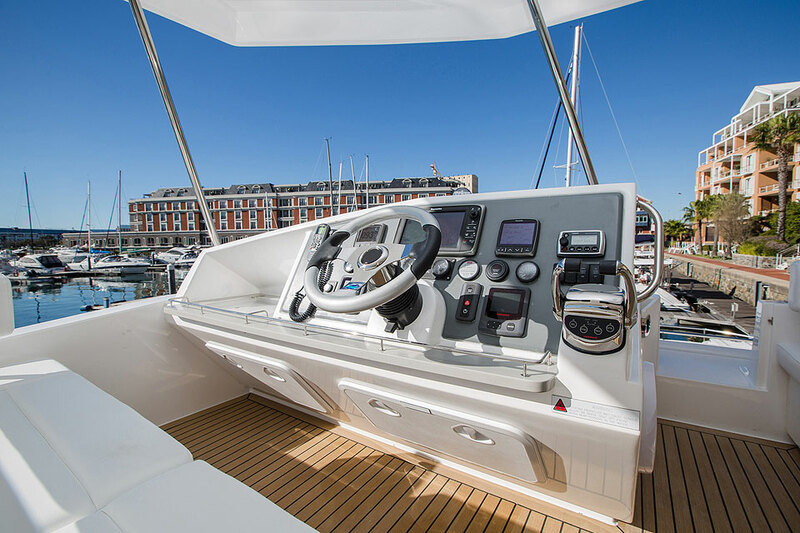 Its sleek design includes a large forward cockpit, additional lounging areas, an expansive flybridge and an ample interior with modern appliances. 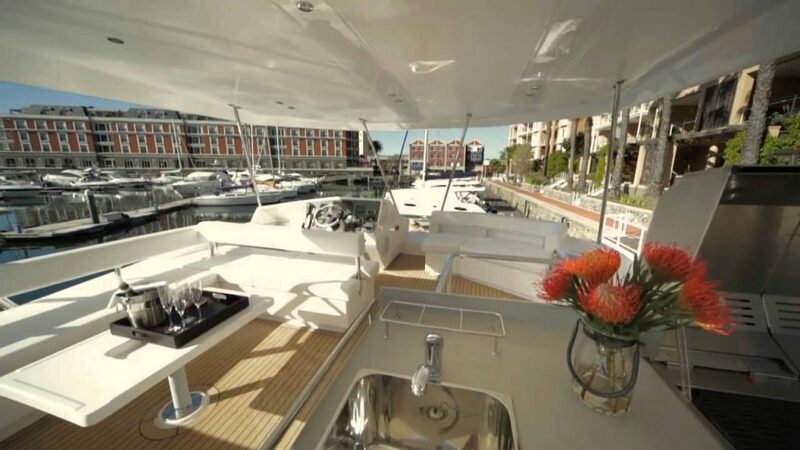 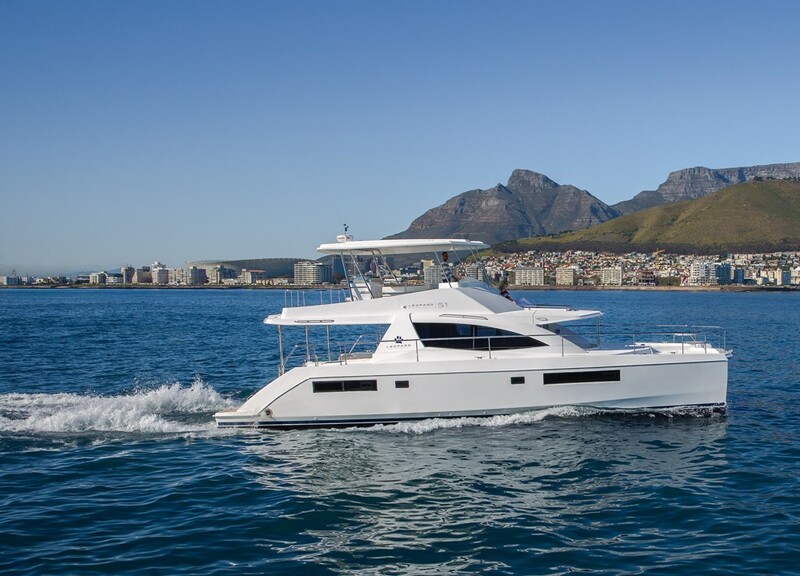 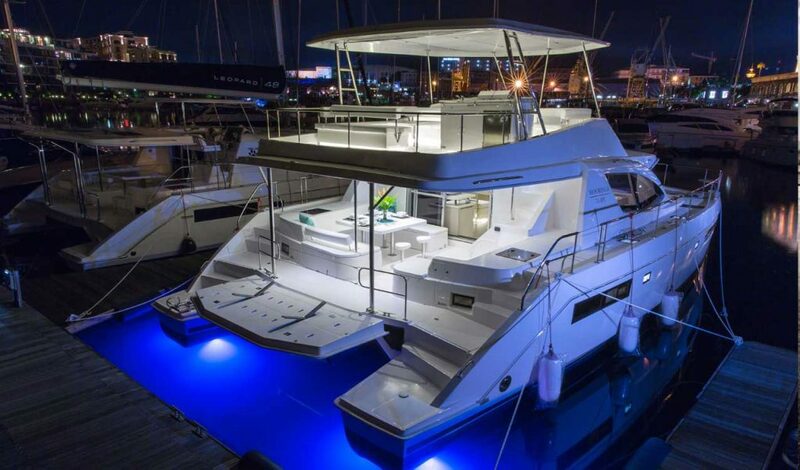 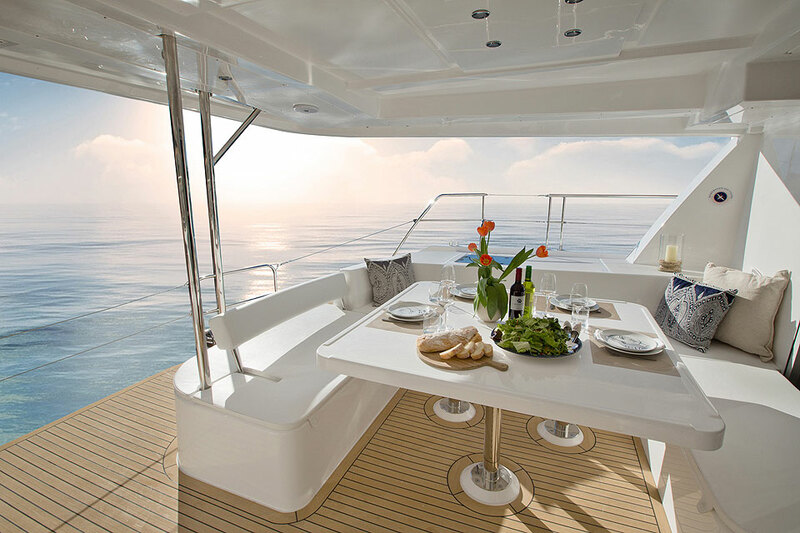 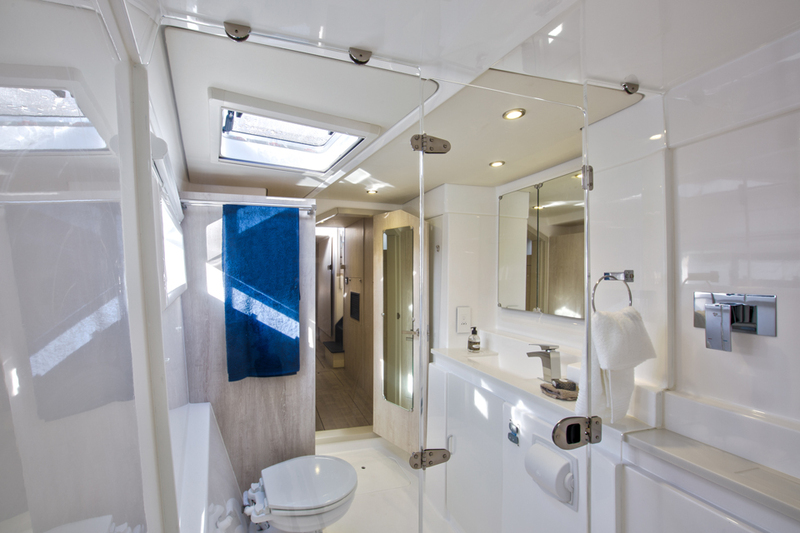 This beautiful 16mt yacht also boasts a large and open saloon, a galley with the latest technology appliances, and a 3 cabin layout with each its personal en-suite bathroom. 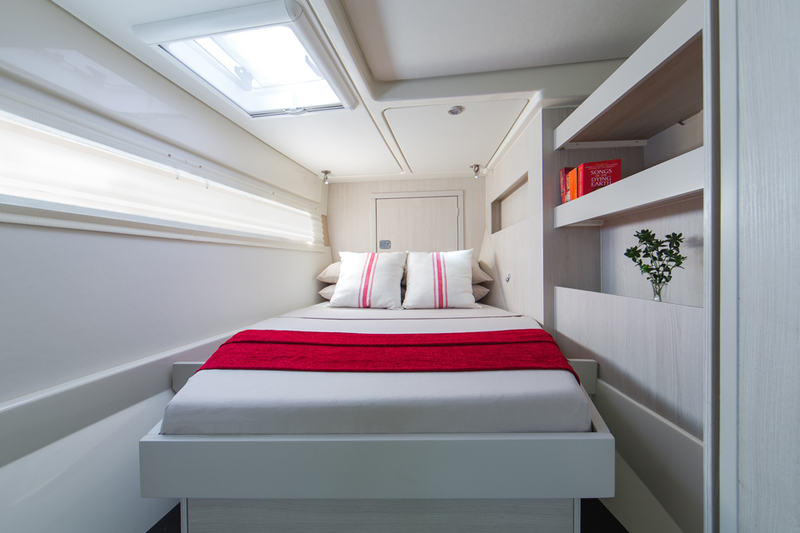 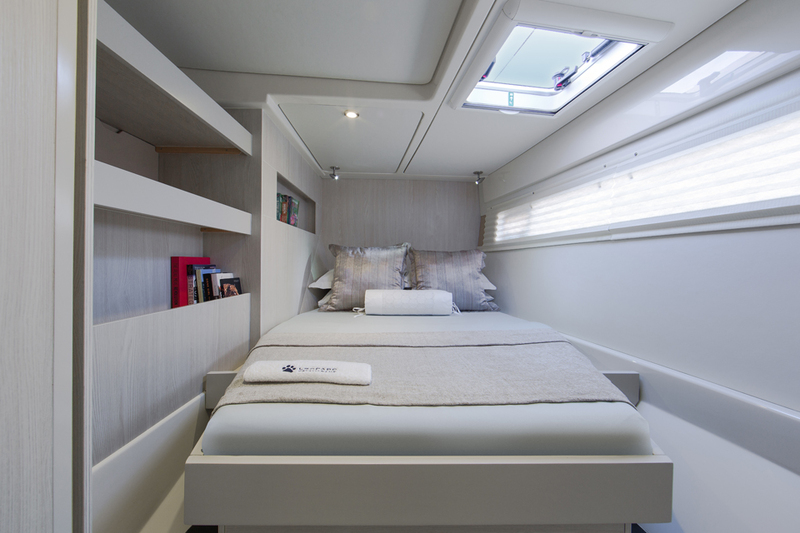 The spacious saloon has a large seating area with a table which can be dropped down to make a big comfortable double bed, so can take 8 passengers on an overnight charters. 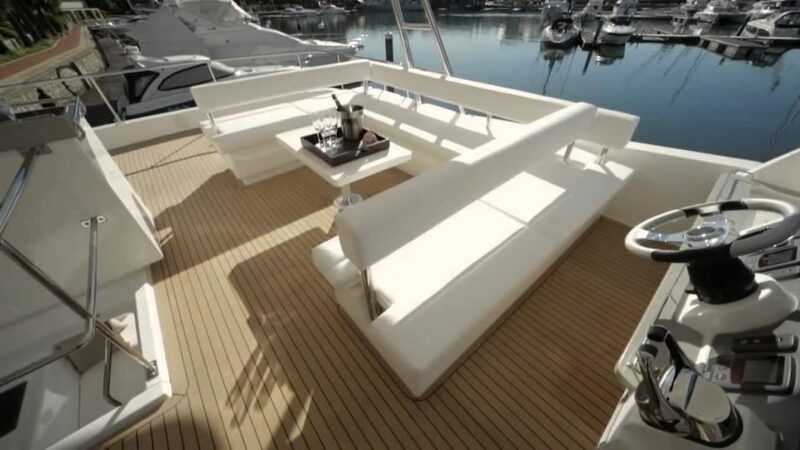 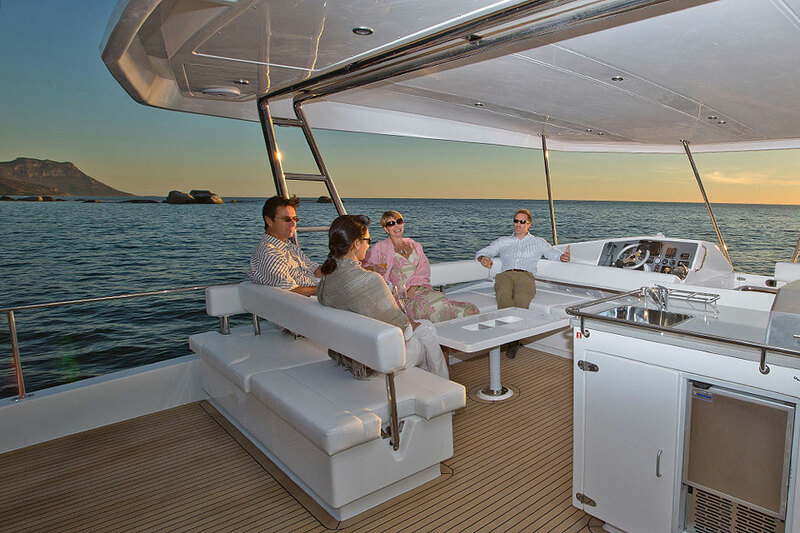 Plenty of space between several large seating areas on this boat. 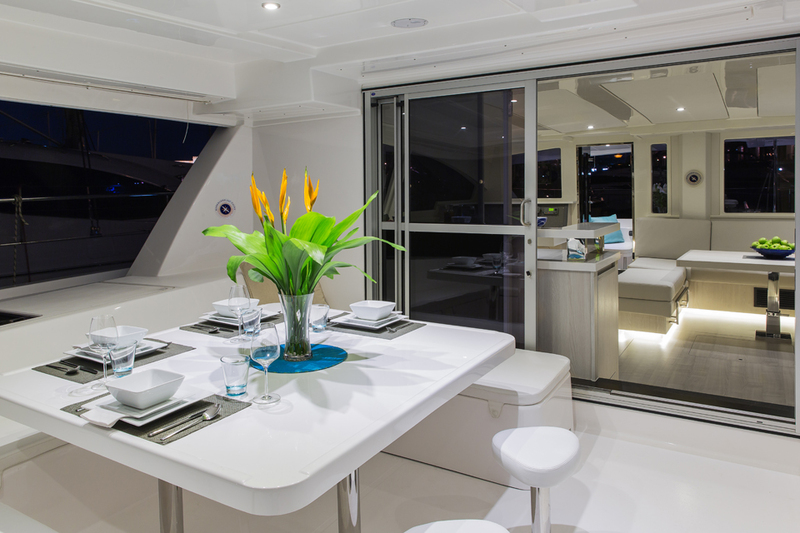 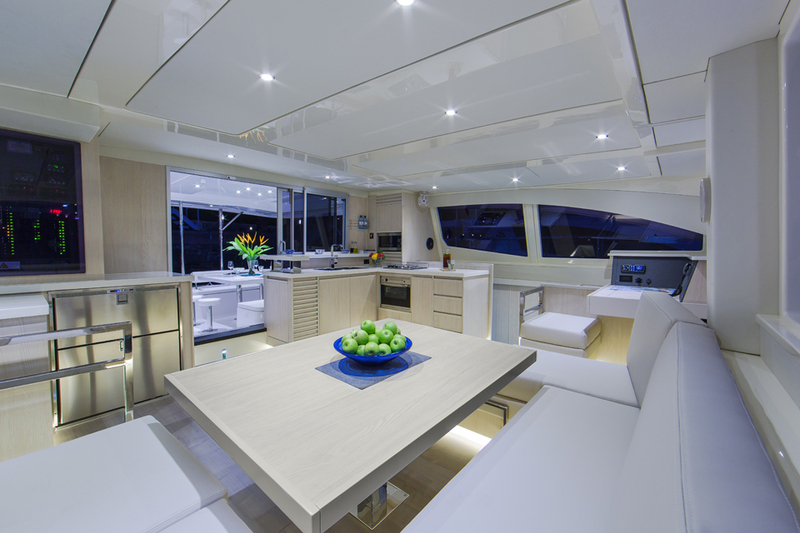 There is also a large covered dining area on the deck, and the flybridge has plenty of seating space too with the amazing barbeque too. 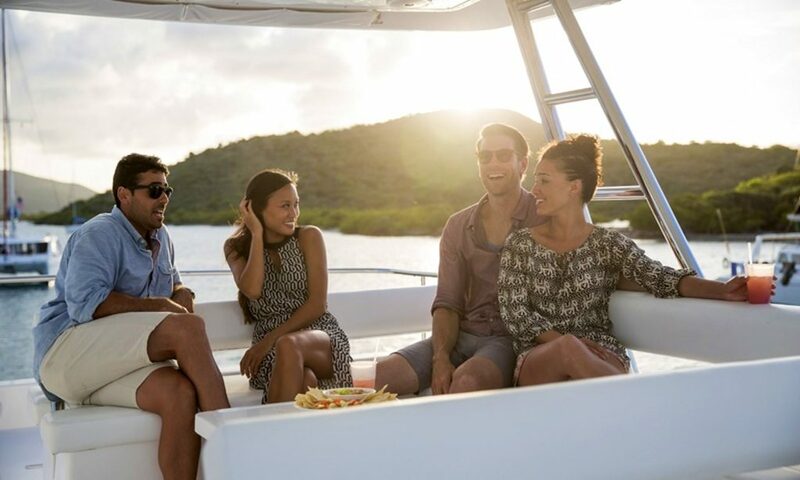 Fully operated by an extremely experienced captain, deckhand and hostess who will take care of your family and friends during the entire cruise. 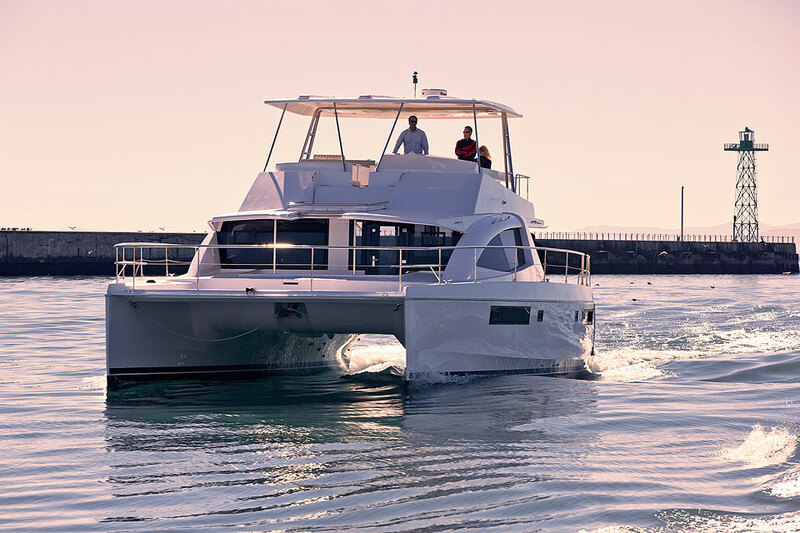 Snorkelling and fishing equipments are provided complimentary on board. 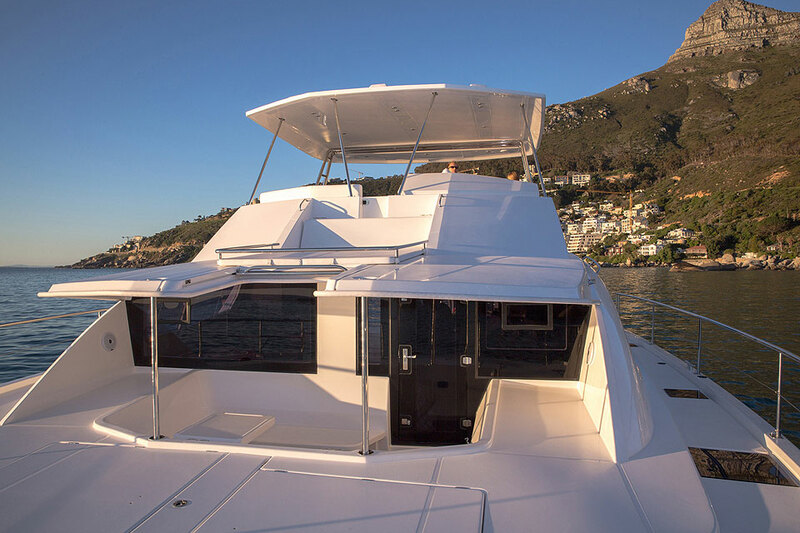 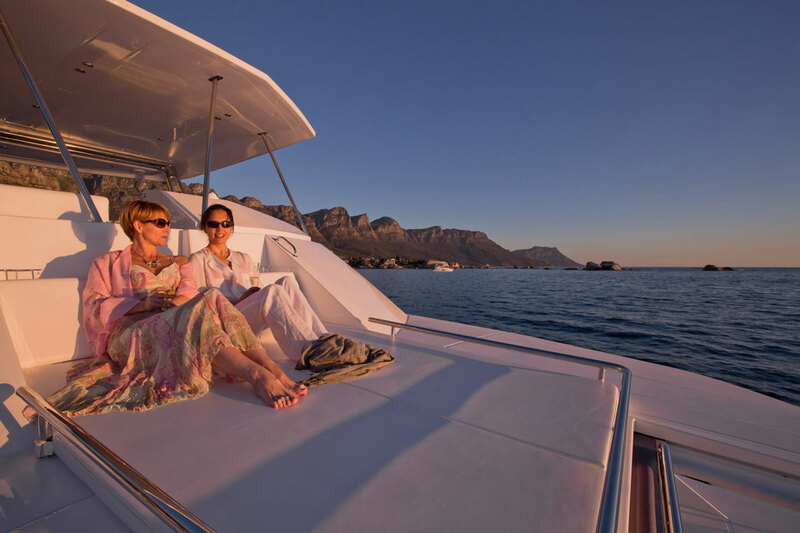 Upon request and availability we can also provide a floating jacuzzi, two floating sofa seats and 4 noodle floating devices, and most popular of all – a very big slide from the top deck down to the sea. 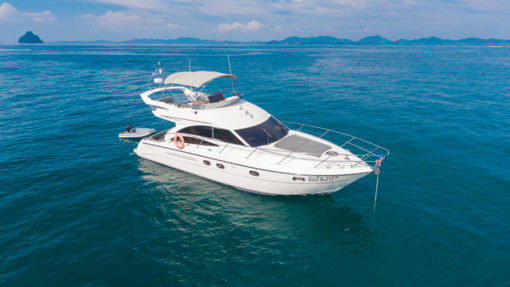 If you wish to scuba dive we can also arrange a private instructor and all necessary equipments. 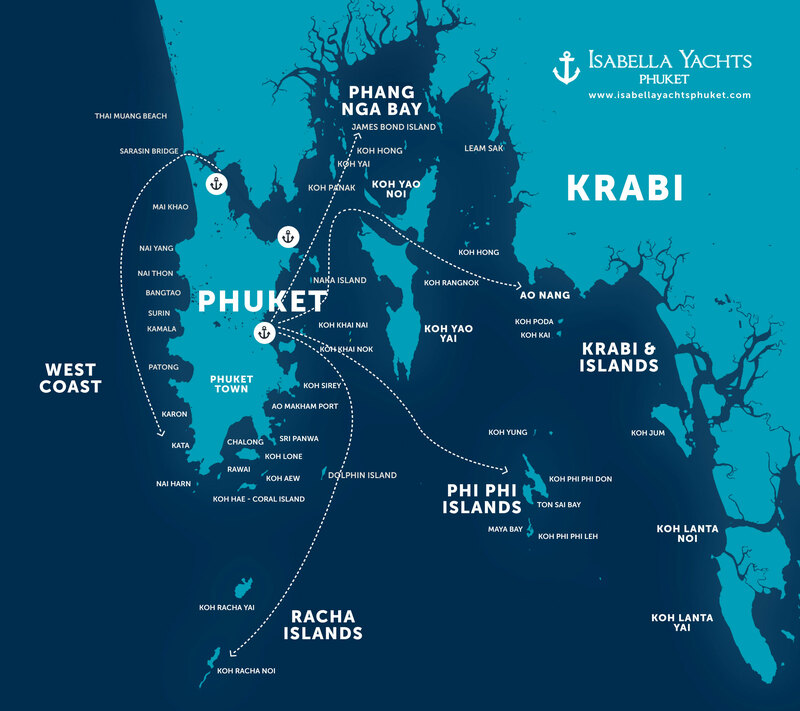 11-20 people add 2,000 Baht per head.